Stay 50 Feet From The Start Line! 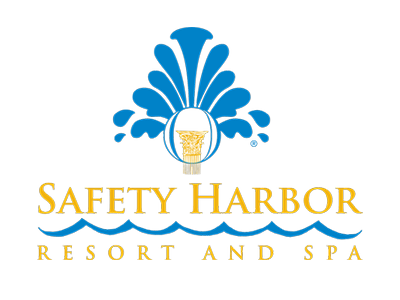 We invite you to stay at our host hotel The Safety Harbor Resort & Spa at 105 N. Bayshore Drive – Safety Harbor, FL 34965. The starting line will be 50 ft from the front door! To reserve your accommodations, please call (727) 726-1161, Ask for In-House Reservations by December 31, 2019 and request the Best Damn Race 2020 group rate. RESORT FEE is Complimentary for all guests and includes: Wireless in-room internet access, Unlimited local, 800 and credit card calls, Daily newspaper, Complimentary use of Business Center. Complimentary Spa and Fitness Center Privileges: Unlimited use of steam rooms, sauna, whirlpools, co-ed indoor pool and outdoor exercise/lap pool. Unlimited Fitness and Aerobic classes. Unlimited access to cardiovascular and weight training studios, Men’s and Women’s Locker Rooms with private lockers, robes, slippers, showers and grooming amenities.